Herschel backpacks are well-known and popular amongst students. Many of them use the Herschel Little America backpack everyday to carry their textbooks and laptop. If it’s not for school, they’re using it for holidays. Being a fabric backpack, it’s questionable on how tough and durable the material is especially since it costs a lot of money. 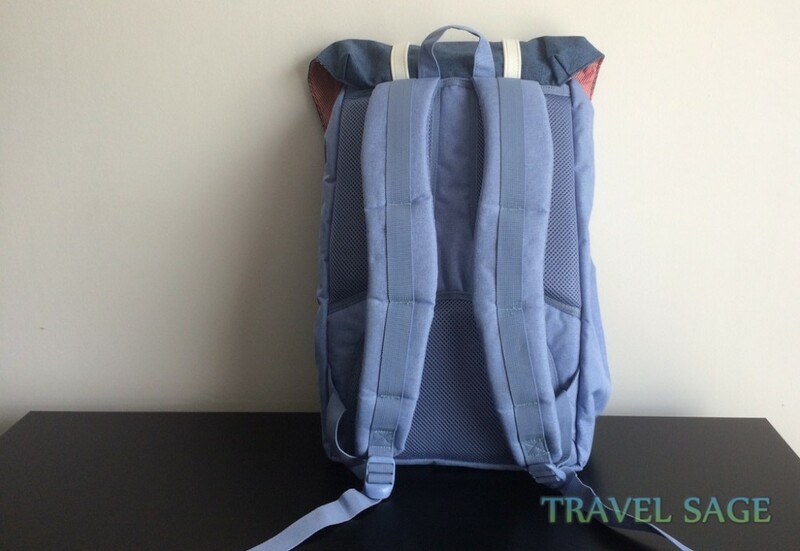 In this article, I’ll be reviewing this and whether the big size makes the bag spacious before deciding whether it was worth paying so much money for this backpack. Large Storage Space: It has a 23.5 litre capacity which can hold enough for a short holiday. Protects Your Laptop: The laptop sleeve inside is fleece lined and well-padded to prevent damage to your laptop. Cabin Sized: Can be used as hand luggage on all airlines. 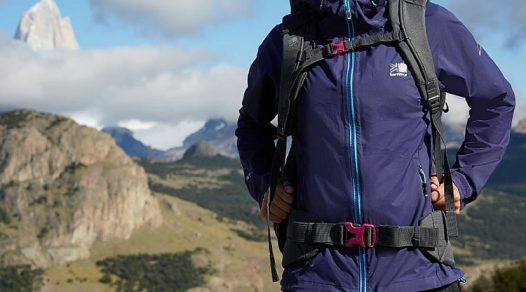 Ventilated and Padded: The back and shoulders are well padded with ventilation to ensure airflow between your back and the bag. 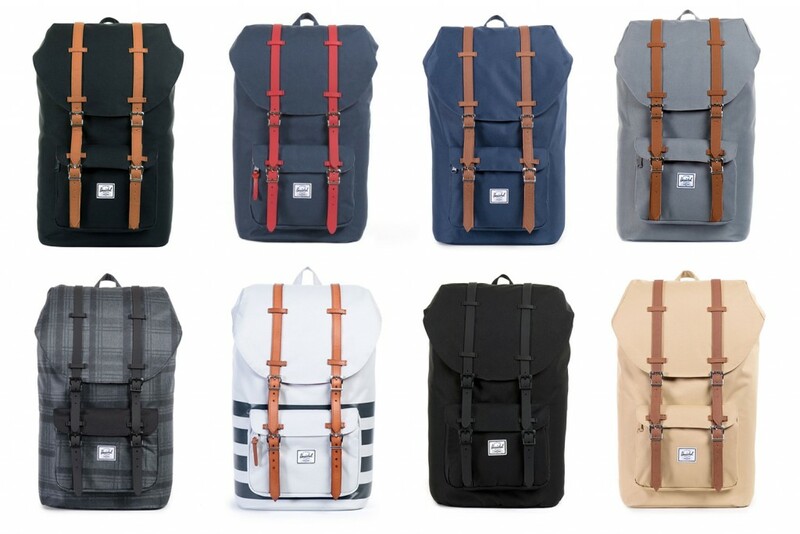 Limited Lifetime Warranty: this covers common and daily usage of Herschel backpacks provided you keep the receipt. 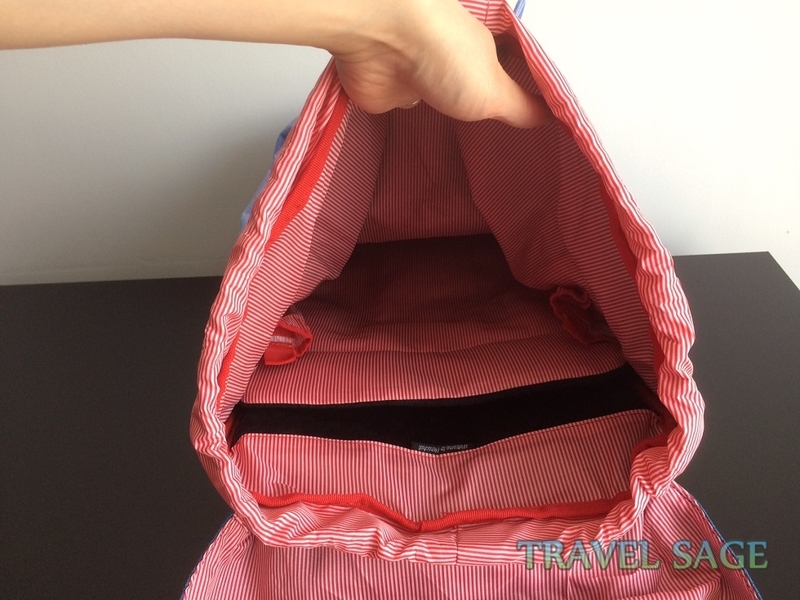 Lack of Interior Pockets: It’s hard to organise your items with just 2 interior pockets in such a large bag. Looking at the Hershel Little America backpack, it’s quite a simple design which is what makes it a classic style. Two long straps and buckles run down the middle of the bag with a flap closure at the top. 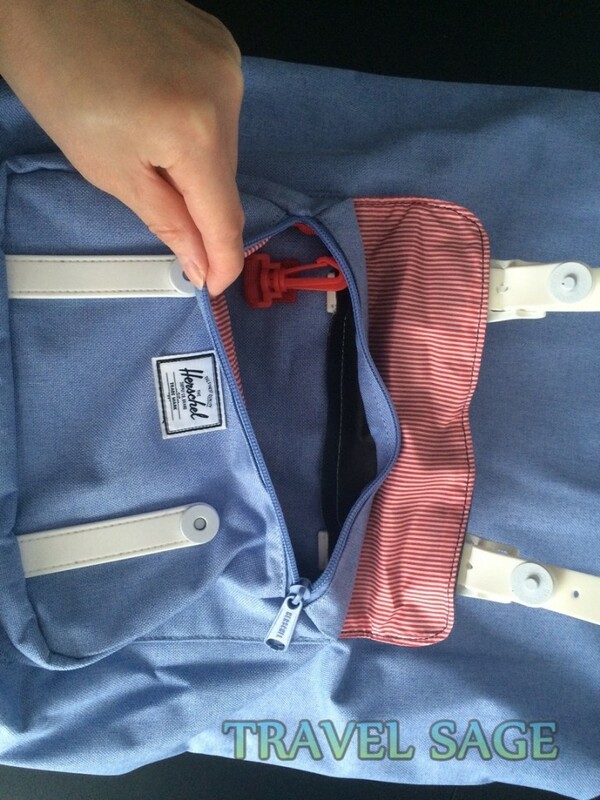 There’s a small pocket at the bottom with the Herschel Supply Co label stitched in. The Herschel Little America Casual Daypack features a wide variety of different styles to suit everyone. 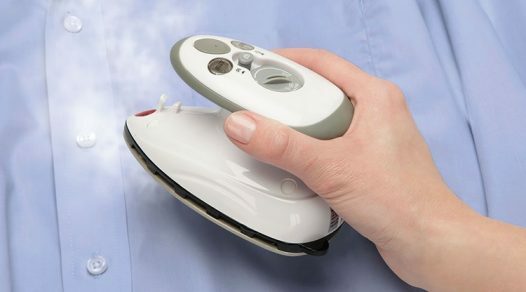 How Strong is the Fabric? A lot of Herschel backpacks are usually made with a thick nylon weave material so the Little America backpack is no different. 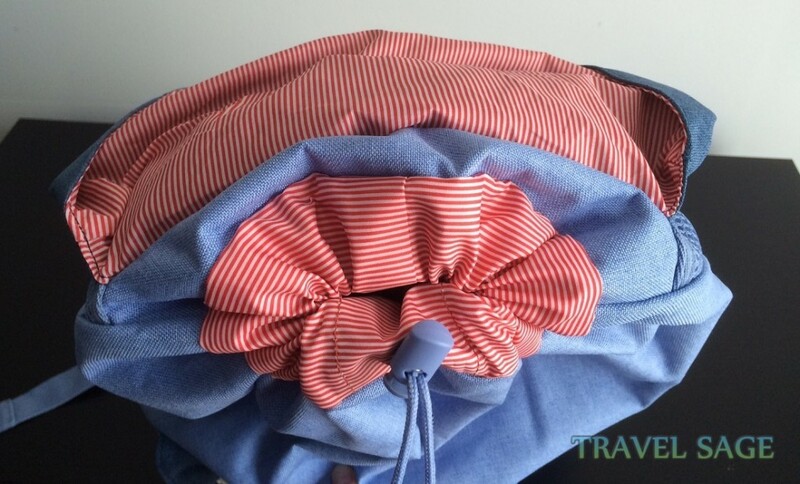 The fabric feels tough and is slightly stiff which helps the bag to maintain its shape. It’s well made with strong stitching so I have no concerns about tearing. As is standard with Herschel Supply Co backpacks, their signature striped fabric can be seen inside this bag. 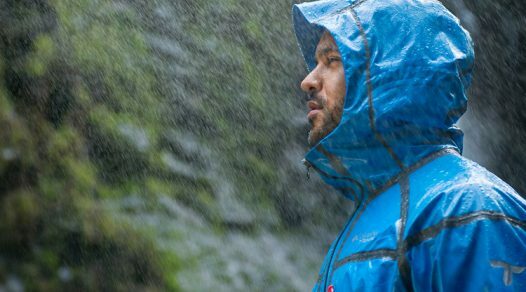 It’s made from a lightweight nylon material which is also waterproof. Most backpacks with this material inside tend to tear easily along the seams but this hasn’t happened with this bag even when I overfilled it. The material used for the buckle straps for this bag differs but all have the same design which is plastic coated metal buckles. 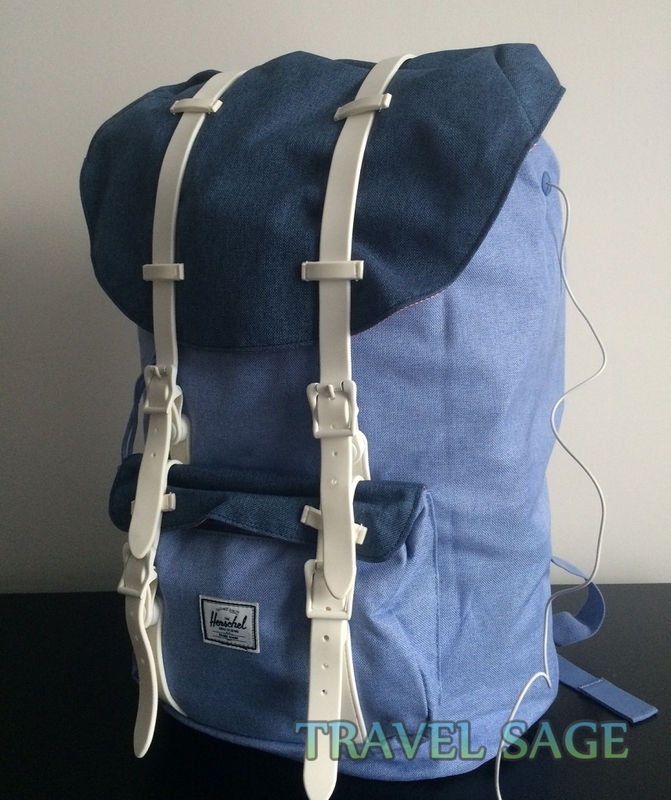 The chambray blue backpack in this review has rubber straps but others will use real leather or synthetic leather. It looks like the backpack fastens with the buckles but it’s actually closed with magnetic metal pin clips. However, the length of the buckle straps can be adjusted. The magnetic pins in this bag are strong and don’t pop open easily. 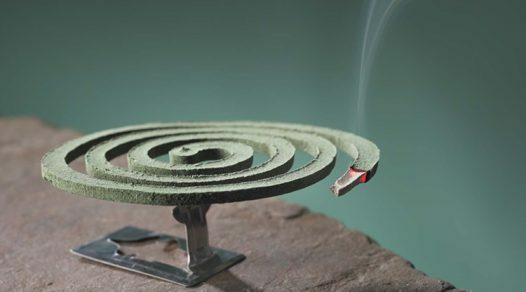 You will hear it if it was to open as well because of the ‘pop’ sound. With its measurements of 20″ x 11″ x 6.5″, this Herschel Supply Co backpack is quite tall. 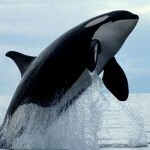 It has a large volume capacity of 23.5 litres. Some people prefer the smaller size which is the Herschel Little America Mid-Volume backpack but that means compromising on the size of the laptop. The smaller size can only hold laptops up to 13” whereas the bigger one can hold 15”. Alternatively, there is the Herschel Retreat backpack which can fit 15” laptops but it doesn’t have an external pocket. 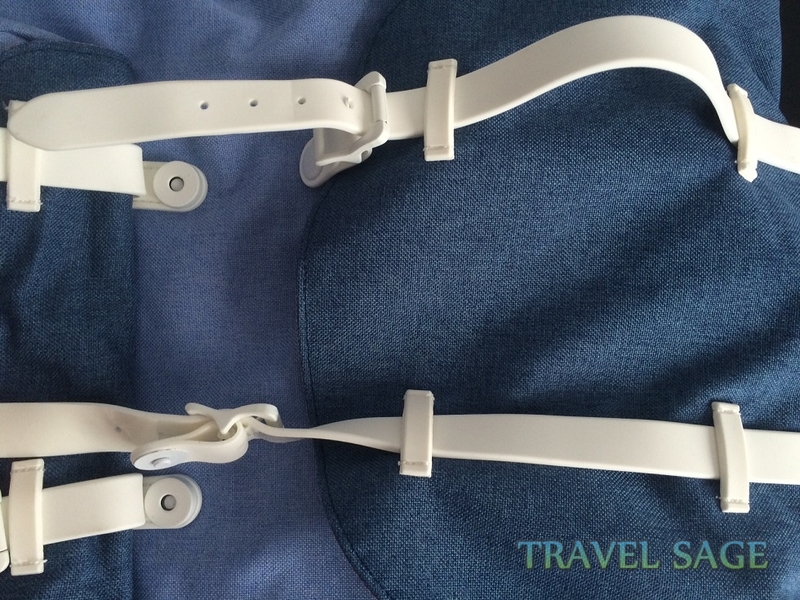 On the back, there’s padded adjustable seatbelt webbing shoulder straps and a carry handle. The seatbelt webbing on the padded shoulder straps allows you to move more freely without the straps digging into your shoulder. Because it’s strong, it helps to carry the weight of the backpack. Padding has been ergonomically placed on the back to support your shoulder blades and lower back. 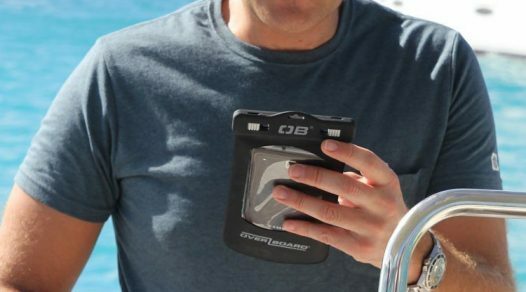 The mesh fabric stitched on top of the pads provides ventilation and air flow between your body and the bag. 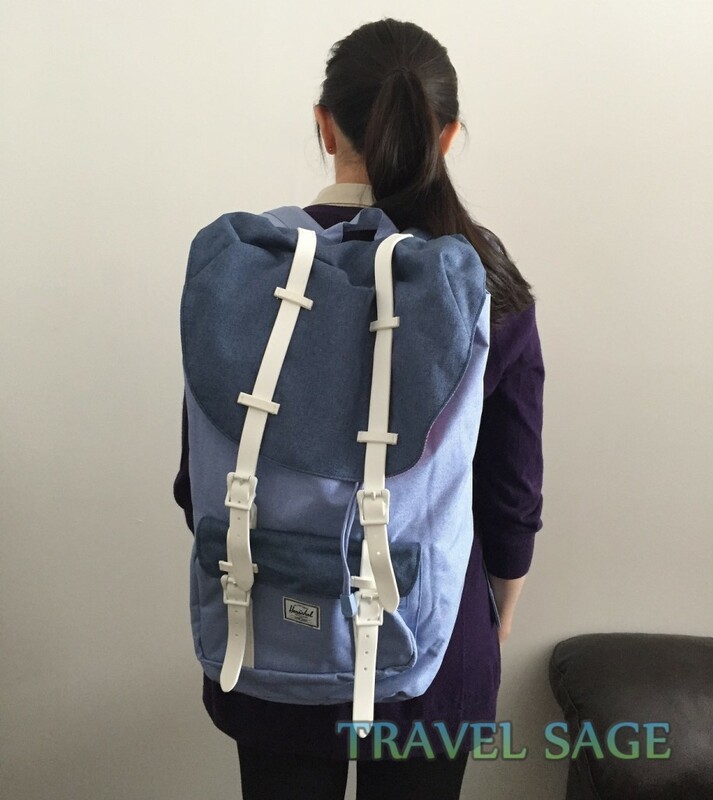 To give the backpack stability, the base is reinforced with thick padding. 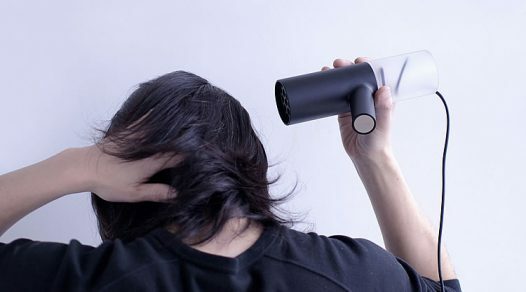 This also helps to protect your items as well as absorbing their weight. Although the material is quite tough and the stitching is strong, having this base will help the bag to last longer. Herschel bags have a lot of different designs in all their ranges and are always releasing new ones to keep up to date with the seasons and latest fashion trends. With the Herschel Little America backpack, there are classic solid colours, contrast colours (as can be seen with my backpack) and prints. There’s a style to suit everyone. Upon opening the backpack, I could see only two compartments. 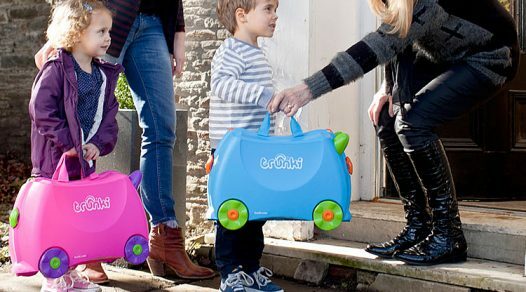 Against the back of the backpack is the laptop compartment which can fit laptops up to 15”. The in-built fleece lining and padding helps to protect your laptop. At the top of the sleeve, there are elastic strips on either side which enables the sleeve to be lifted making it easier to slide your laptop in. Besides the laptop sleeve, there are two small media pockets stitched into either side in the main compartment near the top of the bag. The pockets can be secured with Velcro straps and can be pulled open with a piece of fabric stitched in. The right media pocket has a headphone port just above it. Although some people found the media pockets to be very small and barely able to fit the smartphones of today, I was able to fit my iPhone 6 in without much struggle. The phone was bulky too because of the wallet case it was in but it fit snugly into the media pocket. 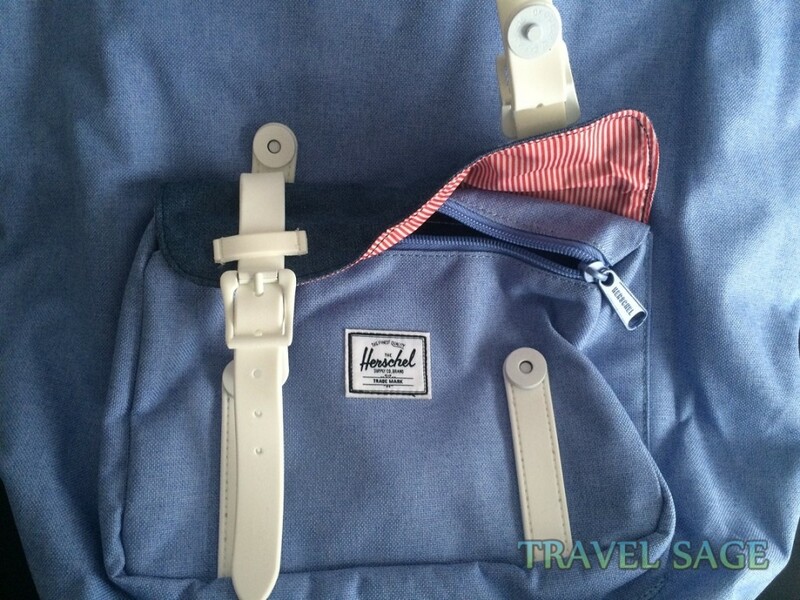 What Can I Fit in the Herschel Little America Backpack? We now come onto the main compartment of the backpack. Due to the height of the bag, this compartment is very deep. It has a good width but the depth of the bag is lost by a couple of inches due to the laptop sleeve. Still it’s spacious enough to fit a lot of things in. This compartment has a drawstring and clip closure as well as a flap closure. Being a tall bag, having a drawstring closure is handy as it prevents items from falling out. A few people mentioned that the drawstring leaves a large gap but I was able to pull it quite tight. There was still a gap but it’s quite small. If the backpack is full to the brim, it will be hard to pull the drawstring to its smallest though. 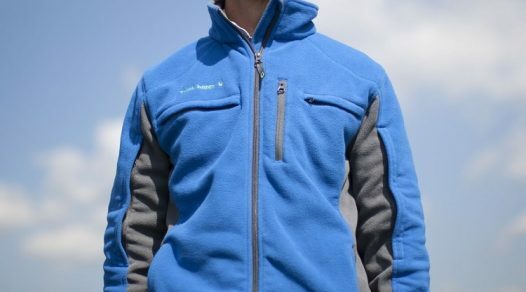 What External Pockets Are There? There’s one external pocket at the front of the bag which has a secret zip closure underneath the flap closure. 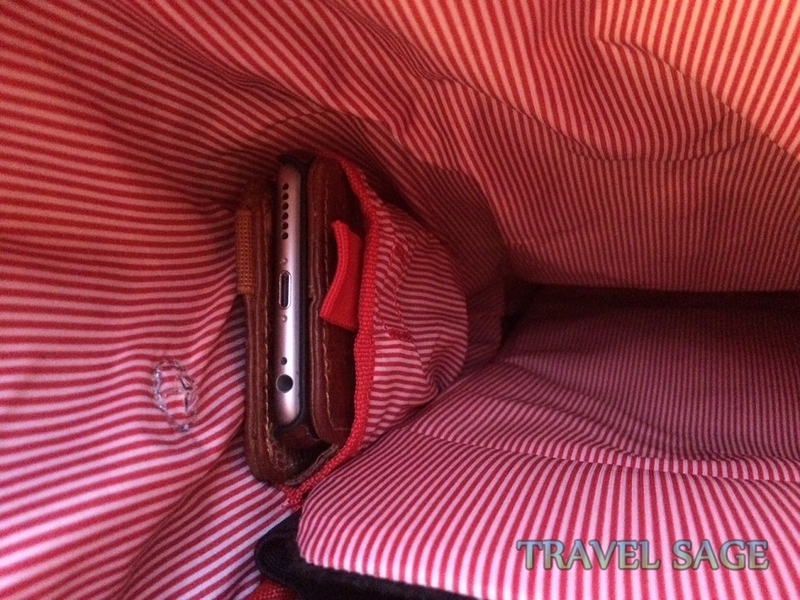 It’s a decent sized pocket but it’s not possible to fit bulky items in here. Inside the pocket, there’s a handy keyring attached for you to keep your keys on. Because of my height, the Herschel Little America backpack looked really big on me but it wasn’t awkward to carry or sit down with it on. I find carrying the backpack on one shoulder to be comfortable even when it’s heavy because of the padding. Some people have said the ergonomics are quite poor because the bag pulls away from your upper back instead of sitting snugly against it. As a result, the weight of the bag pulls downwards thus putting a strain on your shoulders. However, adjusting the shoulder straps solves this issue. Can it Be Worn For Long? 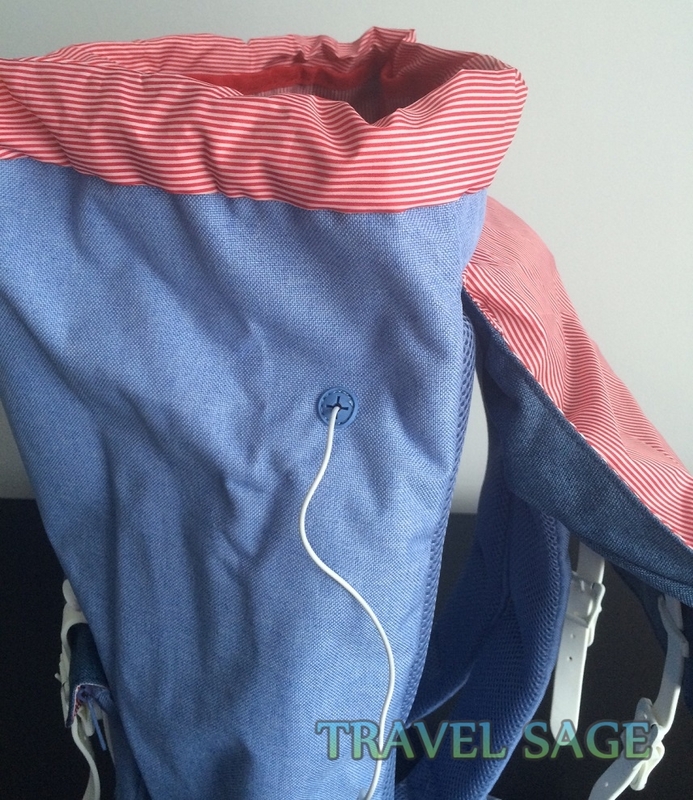 Due to the ventilation and padding, I was able to wear the backpack without it filling my back with sweat as I walked from the airport to my hotel after landing in a hot country. The thick padding prevented the shoulder straps from digging into my shoulders. This would happen with other backpacks because the padding wasn’t thick enough. With the seatbelt webbing, it helped to ease some of the weight of the backpack off my shoulders. I can’t say it wasn’t heavy with all my items inside but it was a lot easier to carry compared to other backpacks without the webbing I’ve used in the past. Having a magnetic closure instead of an actual buckle closure is ideal because it’s time consuming having to undo and do up the buckles. Having the option to adjust the length of the buckles was useful when my bag got really full as well. Due to the depth of this Herschel backpack, having more pockets or compartments would be useful to help with organising items. The media pockets are great but it wasn’t necessary to have two. The other one could have been made to be a bigger pocket instead. Being a large backpack, it could do with having a pocket for a water bottle. It wasn’t ideal having to take the backpack off to get my water bottle especially in a long queue during check in at the airport. 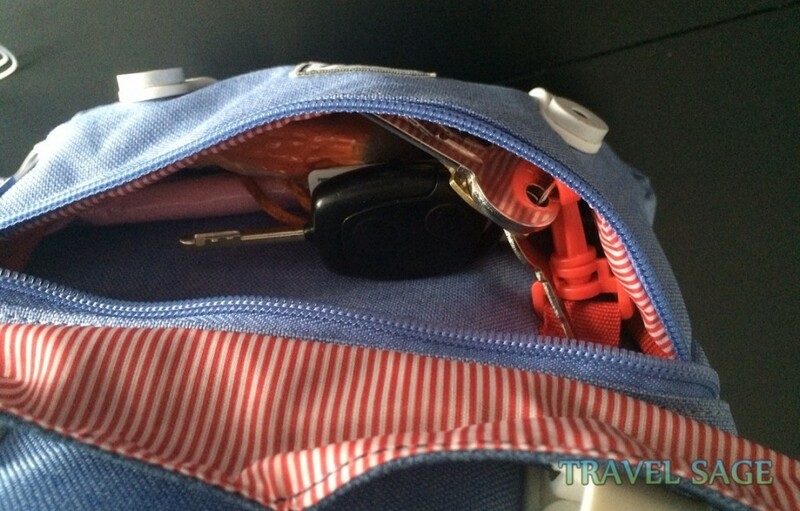 The external pocket is handy to stash small items in for easy access and having a zip under the flap reassured me that my items would be secure there as thieves cannot get into the pocket. 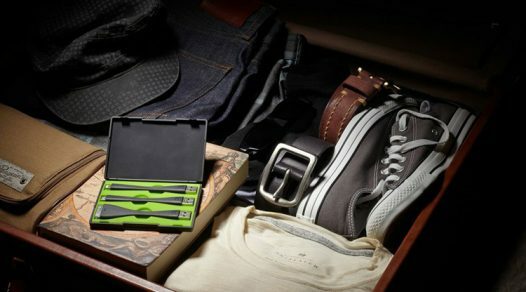 However, with a full main compartment, it makes it’s hard to squeeze items in the pocket. 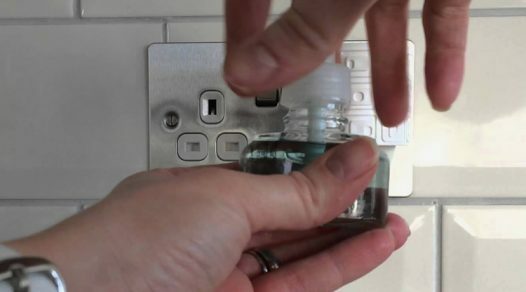 Can it Be Taken on Flights as Hand Luggage? 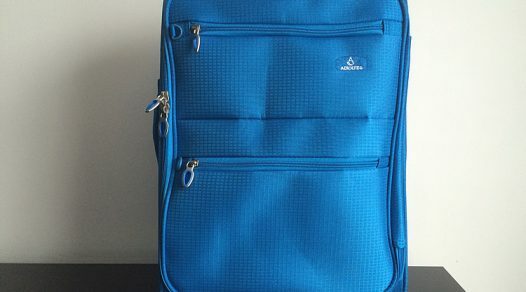 The size of this backpack makes it perfect to take on flights as cabin luggage. I’ve used this for short haul flights on Easyjet and Ryanair. 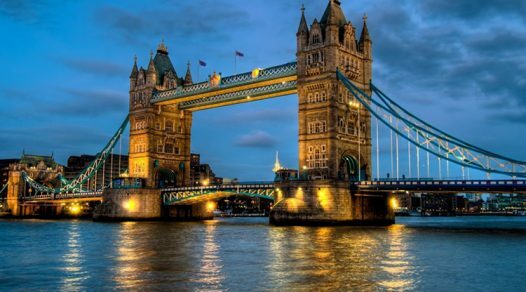 People have used the backpack as hand luggage on British Airways and Qatar as well. Unfortunately, due to the large size of the bag, it cannot fit under the airplane seats. Being a large backpack with plenty of room, the Herschel Little America is great for short holidays or as hand luggage. 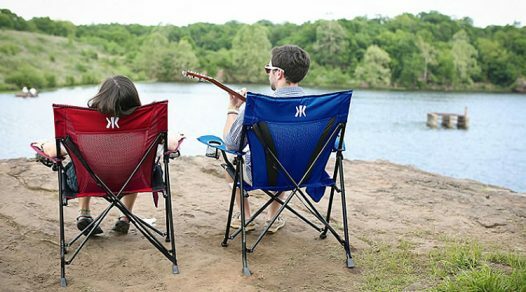 It’s also ideal for camping trips, backpacking or general everyday use for students. However, not everyone likes using big bags on a daily basis. There are other Herschel backpacks for a lower price that are suitable for everyday use which include the Herschel Heritage Backpack and the Herschel Settlement backpack. For the price the Little America is selling at, it’s pricey for quite a basic backpack. The lack of compartments does let this backpack down a little bit. 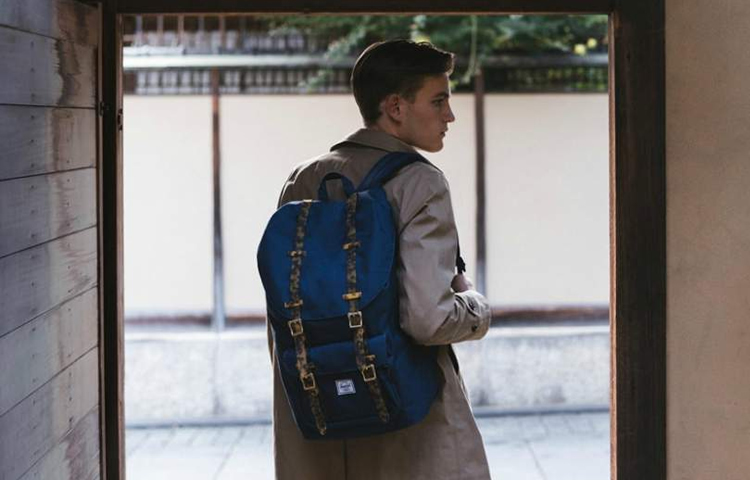 There are other backpacks of the same quality that are cheaper, but this one is well made with tough materials so it’s worth investing in especially if you favour a trendy style.